Three explosions blamed on the Nigerian jihadist group Boko Haram killed 37 people Saturday in a Chadian city on the shores of Lake Chad, security sources said. Another 52 people were reportedly wounded in the attacks that struck at around 4:00 pm (1500 GMT), one targeting the fish market at Baga Sola and the other two occurring at a refugee camp on the outskirts of the city. 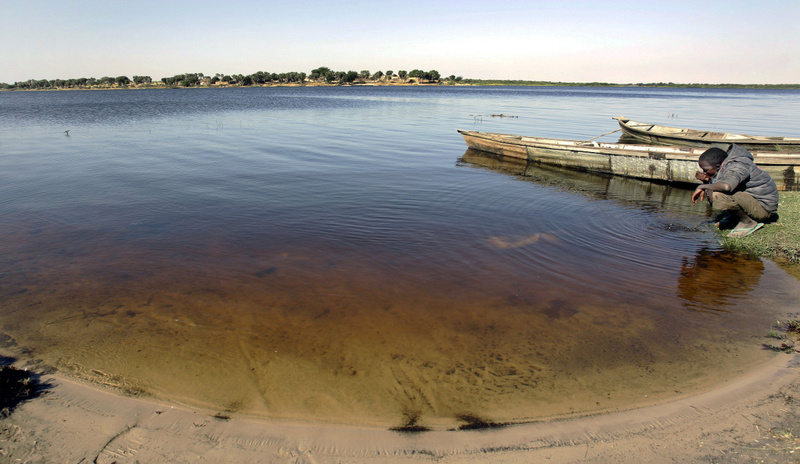 Climate change has reduced its surface in recent years, but it contains many islands and islets used by fishermen and its banks have dense vegetation, which makes infiltrations by Boko Haram Islamists into Chad much easier. The Chadian army has since the start of this year been involved in a regional offensive against Boko Haram, whose attacks have spread across Nigeria’s borders to neighbouring countries.